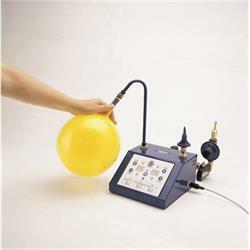 Wholesale Balloon Accessories. 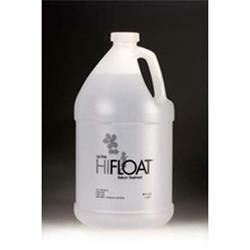 Category: Hi Float. 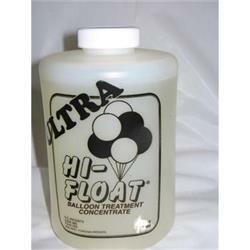 Extends the float time for helium latex balloons. 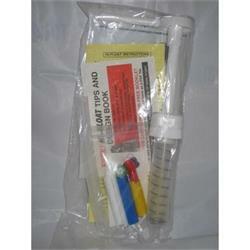 Conwin Hi Float outlet Prevents Hi-Float™ from entering your inflator and clogging the outlets. The Hi-Float™ Outlet easily attaches with a hand-tight connection.